While I’ve been recruiting for 20 years, this hiring environment is unlike any that I’ve seen. I would love to be able to tell you there is one obvious reason for not finding the talent you need, and how to fix it in one easy step – but that’s just not the case. There are multiple reasons you’re having trouble hiring the right talent: some you are probably aware of, some maybe not. People are the best asset – Do you treat them that way, really? Check your online reputation. What do employees, past and present, say about your company? Recent surveys suggest that more than 40 percent of candidates check online reviews of companies before accepting an offer or even an interview. When you have a candidate that seemingly goes dark for no reason – not answering calls or emails, or doesn’t show up for interviews – they may have found out something they didn’t like. Technical skills and education requirements – Are they reasonable? In 2015, two-thirds of the top 25 occupations required a bachelor’s degree, while only one-fourth of the workforce typically holds that credential. Despite the apparent benefits of investing in education for career and salary growth, the gap between the supply of workers with relevant credentials and the in-demand jobs requiring specific degrees grows larger every year. There are candidates that will not consider a position if they don’t meet all of the qualifications. Make sure you don’t list the “perfect candidate” background as the “required” background. You will miss some really good people. The salaries you offer are within the average ranges for your positions and area – True, the word average indicates that most of the other employers in your area are paying the same salaries. So the question is, why should a better than average employee leave their current position for the same average salary? If you want above average people, to do an above average job, then you have to give them an above average reason to come to your company. Timing – Our hiring process at Alliance Search Solutions is very thorough. We will take the time needed to find the right person. It’s been our experience that when someone decides to change positions, they look at multiple opportunities, then accept the first one that meets their needs, even if a better position is in the works. If you do not stay in touch with a viable candidate every two or three days, they will usually find another position at a company that moves faster. A recent report from Glassdoor stated that the average U.S. employer takes 52 days to hire a new worker. From a recruitment perspective, our fill rate drops to below 20 percent if a position is open more than 60 days. 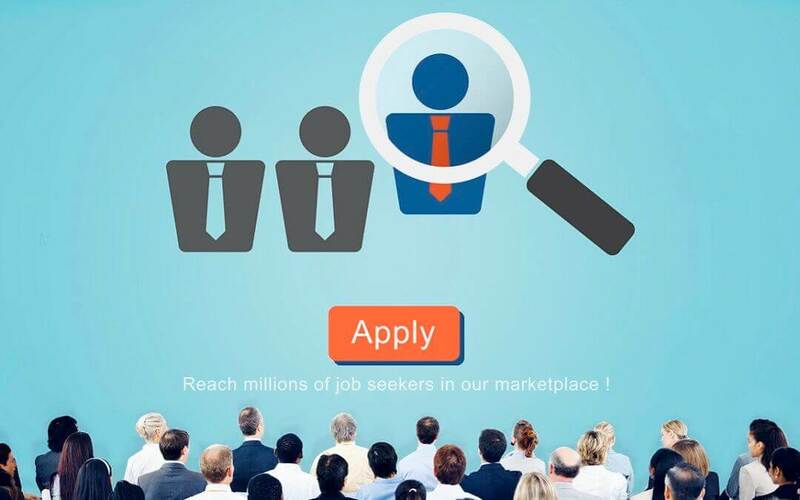 Your Applicant Tracking System (ATS) – Is it missing good candidates? Most likely yes! Your ATS scans resumes and categorizes them before going to HR – things like a degree or amount of experience might end them in an unacceptable pool and it doesn’t read between the lines. Hiring people using an ATS is taking people out of a people business.